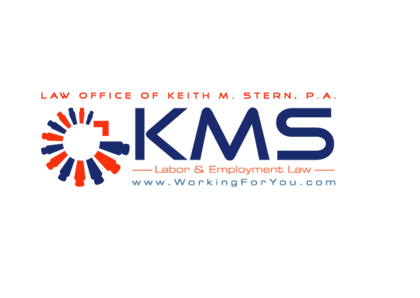 Keith M. Stern, P. A - Keith M. Stern, a Miami employment law attorney, litigates complex individual and class/collective actions in federal courts throughout Florida and the United States. David Stern Bail Bonds is family owned and operated. We treat each client like they are a part of our family. Call us today and experience the difference.